Described as a "luminous magic-realist fable" this is the story of Lazzaro, a beautiful peasant whose sweet nature makes people mistake him for simple-minded. He is happy to help anyone in his village, which is ruled over by the evil Marchesa. 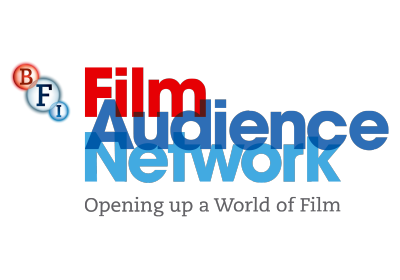 Lazzaro is befriended by the Marchesa's petulant son, who convinces him to stage a dramatic incident to secure a ransom. 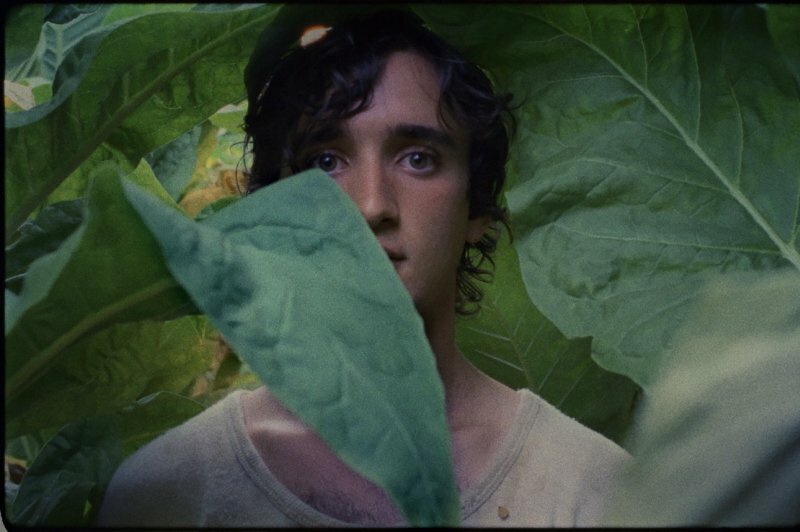 A myth of a modern Italy consumed by corruption and decline, Happy as Lazzaro, is a beautifully shot (on Super 16mm) film incorporating some exquisite imagery.